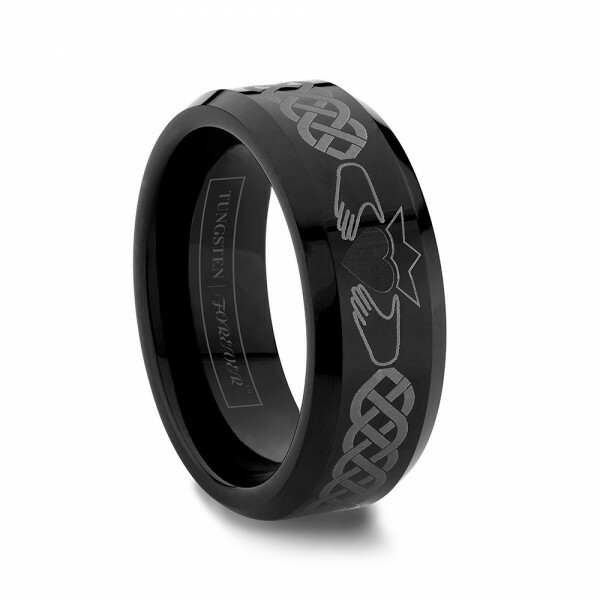 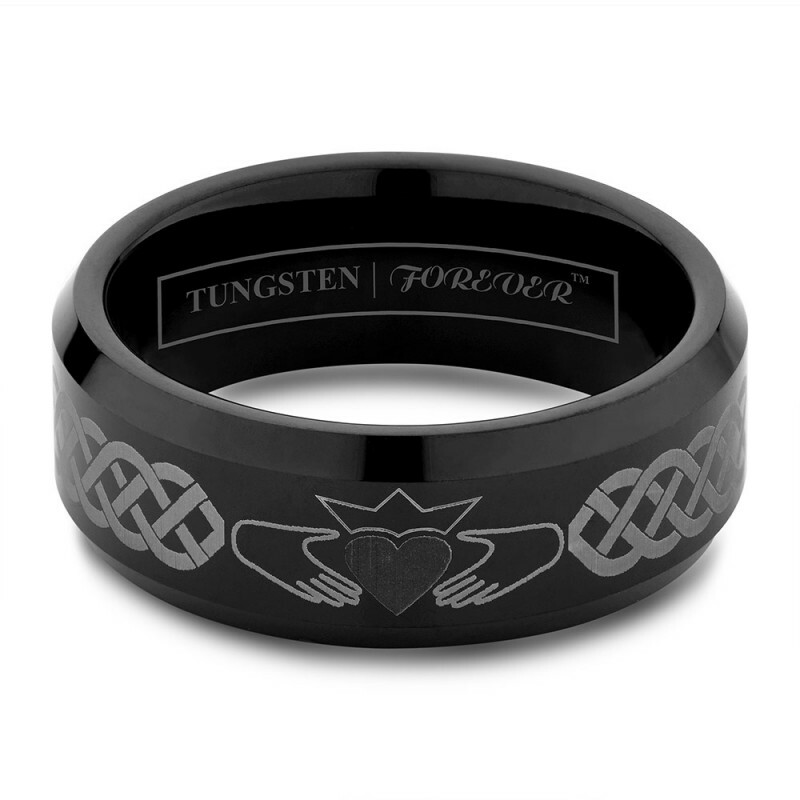 Intricately woven braid pattern and the iconic symbol of love and loyalty, the claddagh, make up the unique elements of this laser engraved black ring. 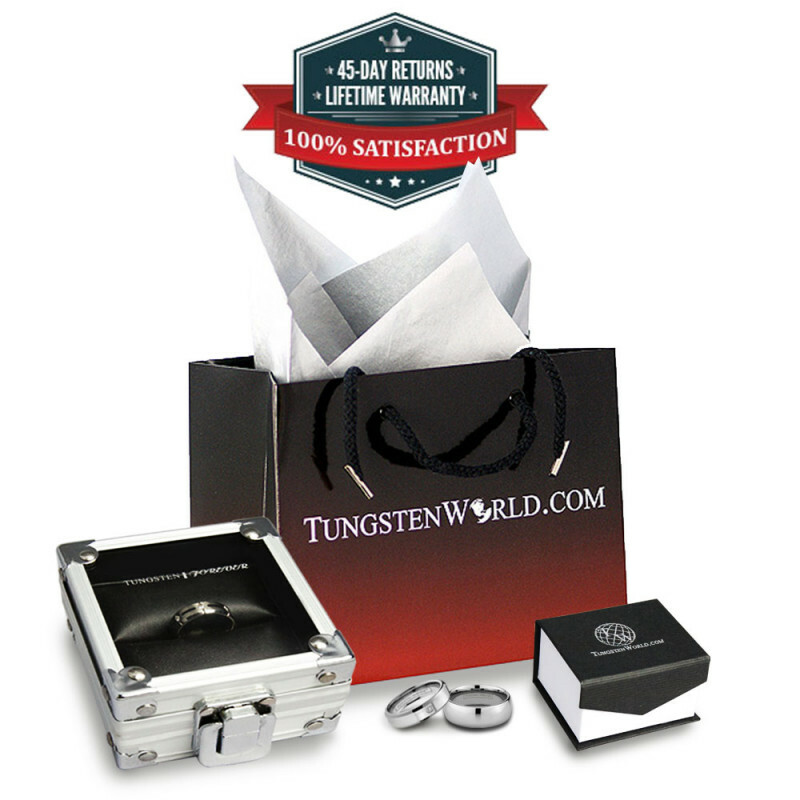 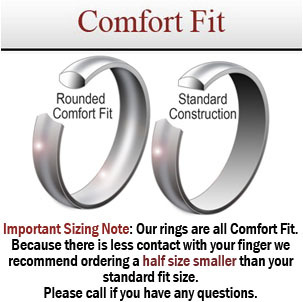 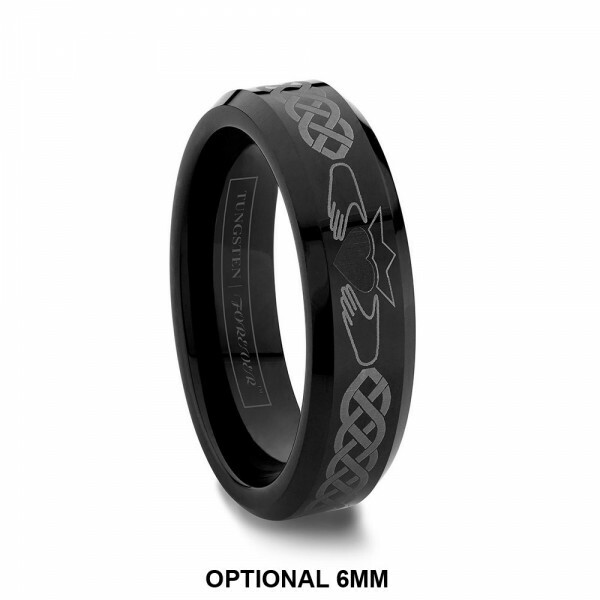 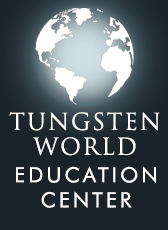 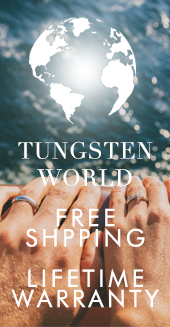 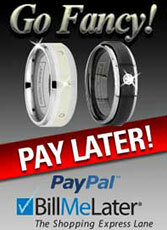 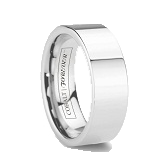 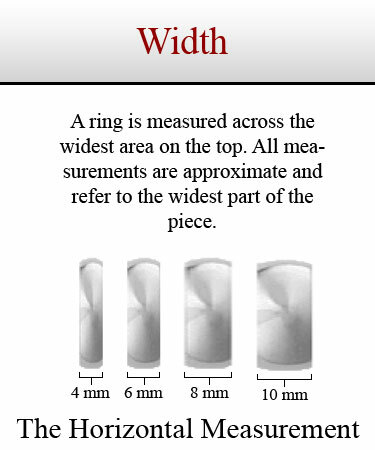 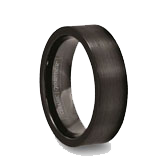 The FENIAN black tungsten ring is available in three widths: 6mm, 8mm or 10mm. 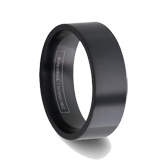 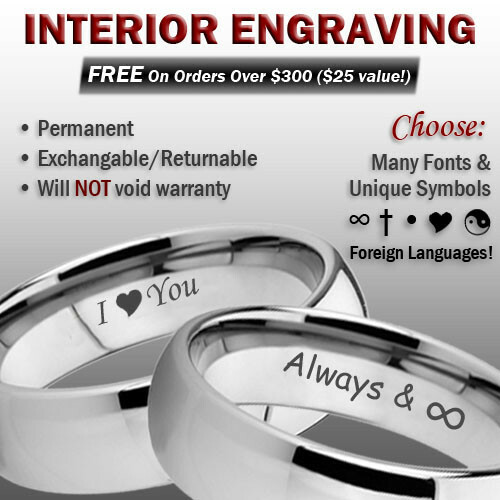 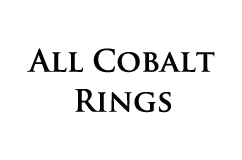 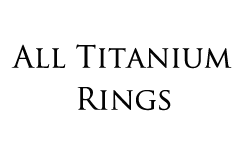 Smooth and angular, our laser machine meticulously engraves the laser design you see on flat section of a modern beveled black band.